Hospice of the Red River Valley welcomes Brenda Iverson as a hospice account executive. 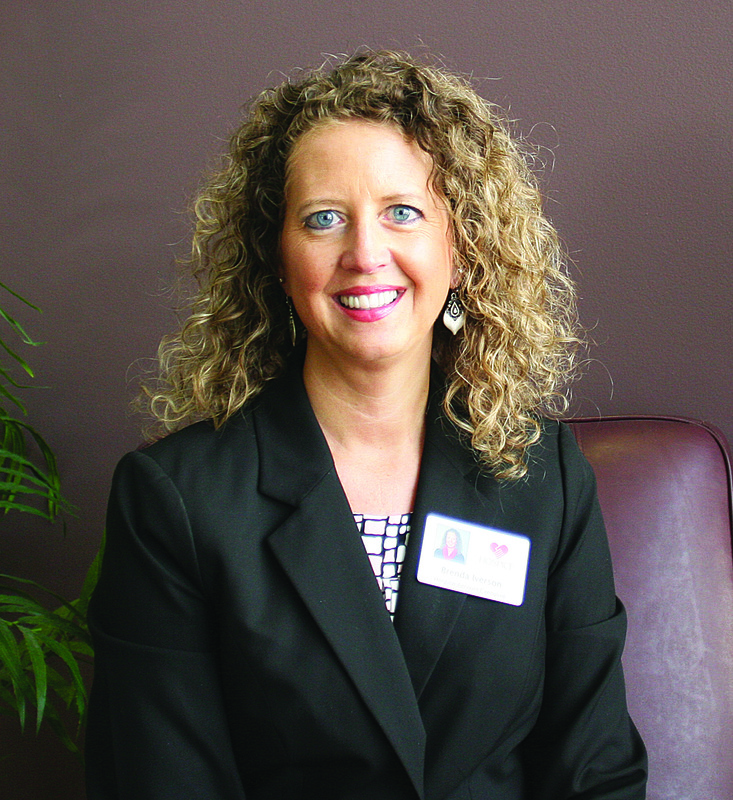 In her role, Iverson will build and maintain relationships with health care professionals, organizations and facilities to promote and provide valuable information about Hospice of the Red River Valley as the preferred hospice care provider. Iverson was previously employed by DMS Health Technologies in Fargo, N.D., as an account manager. She earned a bachelor’s degree in business management from the University of Mary.